Great lot, approx 1. 23 acres, with beautiful mountain & sunset views. Subdivision north of desert hills is anthem. 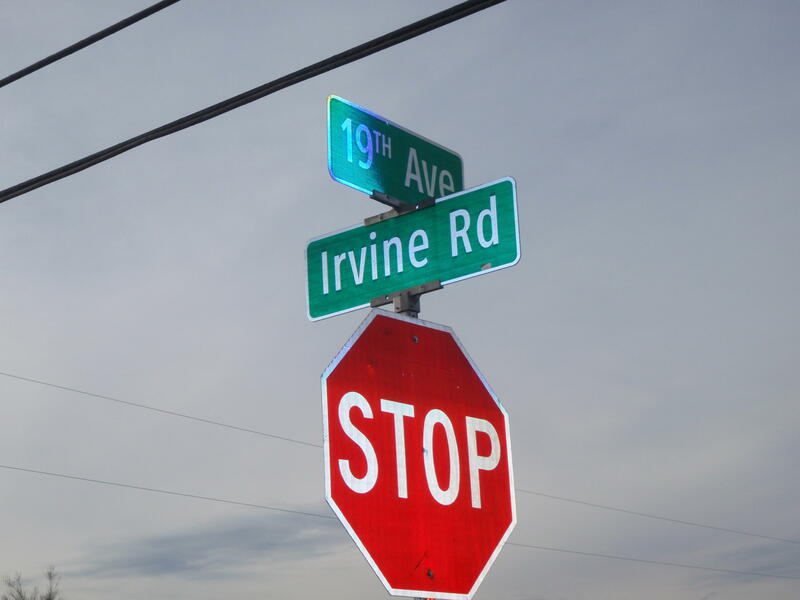 Ready for you to build your dream home!surrounded by homes, utilities nearby. 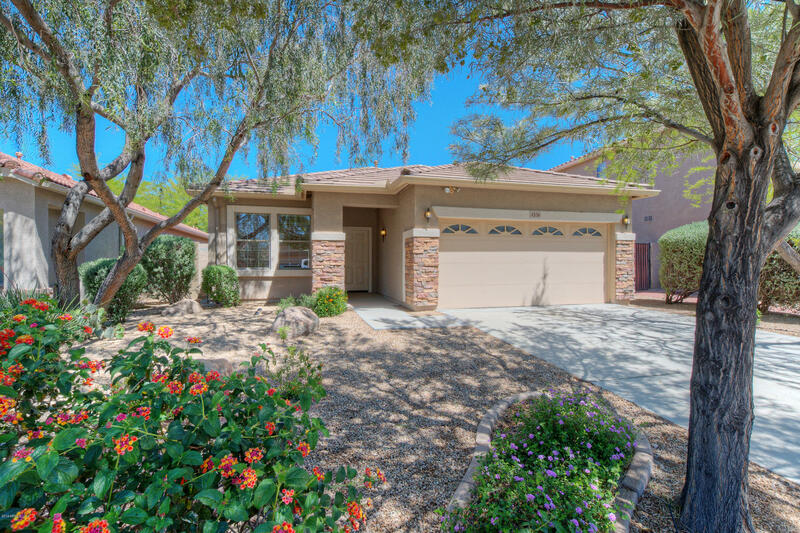 Beautiful 3 bed, 2 bath home located close to freeways, shopping, gorgeous parks and the phoenix sonoran preserve! Eye-catching curb appeal draws you in immediately! The open floor plan allows you to entertain your friends and family comfortably. Your living room has a chic wood-like wall feature, that will wow your guests! The kitchen has durable countertops, lovely wood cabinets, and custom pendant lighting. All of the bedrooms are vast in size, offering excellent storage space. Your master bedroom has a spa-like private bathroom and excellent natural lighting. The backyard has lush green grass and a covered patio you can enjoy year-round. Schedule your showing today! What more could you ask for? This 3 bedroom/2 bath, single-level home exudes charm & character with one of the most popular floor plans ever designed! 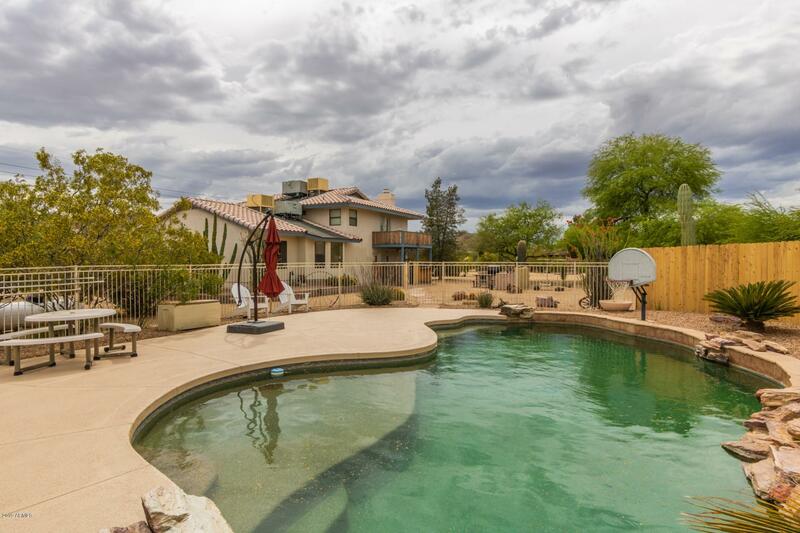 N/s facing lot, complete with private play pool and rock waterfall in the private backyard! In the kitchen, you'll find beautiful granite counter tops, large kitchen island with gas oven and range. Additional upgrades include pre-wire for surround sound, security system and soft water loop. Spacious, light, bright & open with amazing upgrades throughout and no neighbors behind! 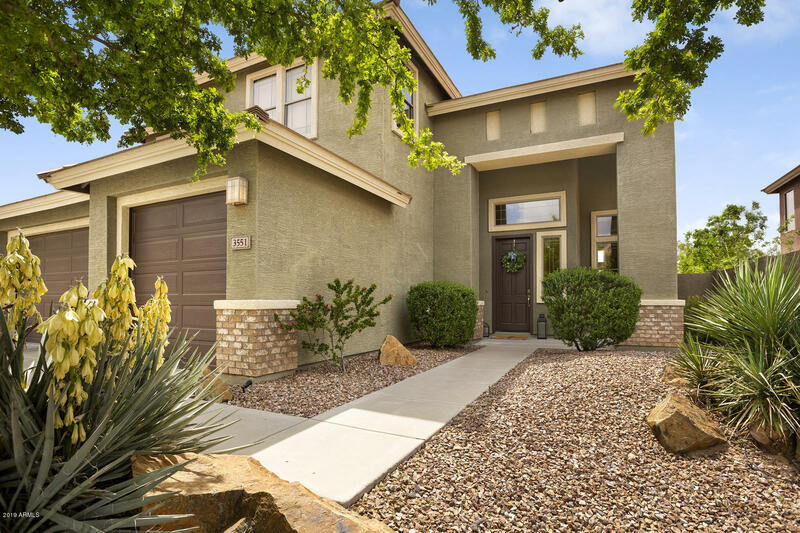 Nestled within a great neighborhood of the award-winning anthem community, you'll enjoy all that anthem has to offer along with city of phoenix services and water. Priced to sell and ready for your finishing touches, experience anthem living at its finest today! 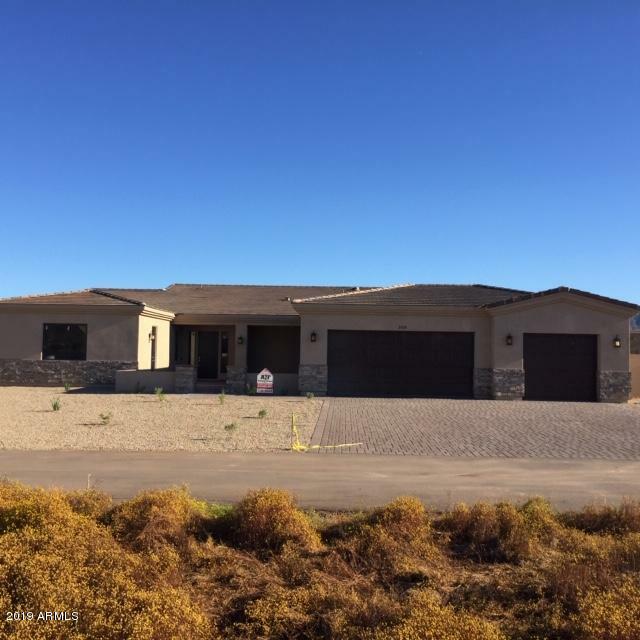 Enjoy everything anthem, az and this home have to offer! So many upgrades in this spacious 2 story home! Entertain and enjoy sparkling pool with travertine paver deck and gas stub for bbq. Master suite with jetted tub, 1 guest room, den, and 3rd full bath downstairs. Loft and 4 large rooms upstairs. Dramatic soaring ceilings. Maple wood banister staircase. 18'' travertine flooring, 4. 5'' plantation wood shutters, reverse osmosis, owned water softener, granite countertops, and custom neutral paint. Great room layout plus separate formal dining and living. Anthem parks and community center with fishing, waterpark, playgrounds, sport courts, workout facility and more! Anthem's new opportunity way park is just steps from this home. New water heater dec '17. New exterior paint '19. All paved roads to this dramatic new built custom home w/ a+ bbb rated builder on 1 acre. Light contemporary open great room plan with floor to ceiling tile fireplace & wood mantel. Entertainers kitchen w/ stainless steel energy star ge profile appliances, huge island with breakfast bar, large walk-in pantry. Solid 8' alder doors and upgraded cabinets throughout. Luxurious master shower, separate tub, and large closet. Tile plank floors throughout except for upgraded carpet and pad in bedrooms. Over-sized 3 car garage. Pavers on driveway, front patio, and large back patio. Lots of green features to save $ including nest programmable thermostats, solar tubes, insulated garage doors, and more. Under construction to be complete by may 2019. Almost five and a half acres (5. 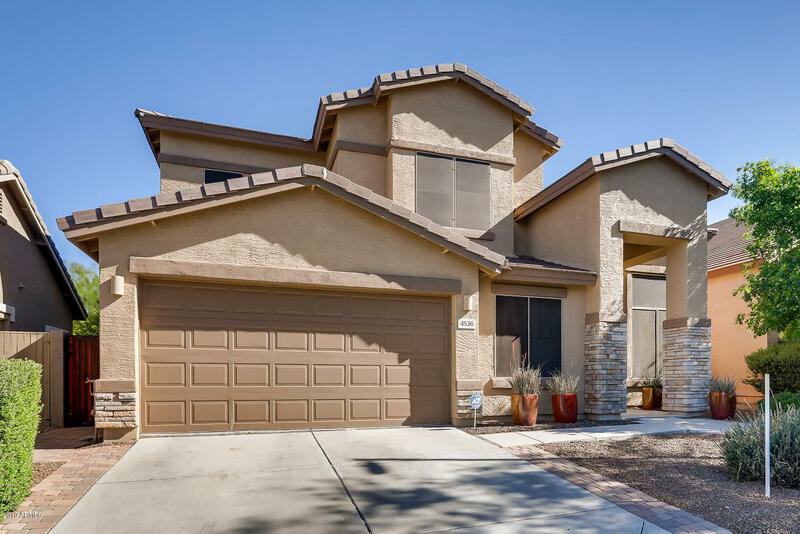 481) located in the highly desirable desert hills area. Great opportunity to own a large parcel in this area that is located right on pavement. Sonoran desert living at its best. Arizona sunsets and beautiful mountain views are amazing priced to sell!! **seller may carry**buyer to verify schools, zoning / use , utilities, and all pertinent information. Bring your offer! Gorgeous views! Come see this meticulous maintained home, the amazing space features: 4 bedrooms and 2 baths. 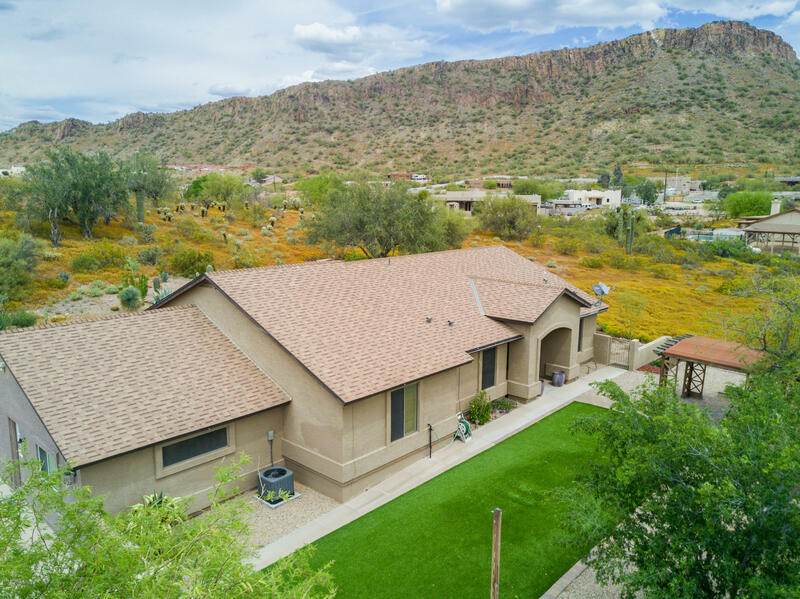 Enjoy your first cup of morning coffee on your beautifully landscaped private patio looking out at the arizona landscape views, no neighbors behind creates a very private backyard. The split open floor plan on this wide-open home allows plenty of room to entertain your friends or family. This home has updated flooring, kitchen and bathrooms. Spacious master with garden tub, shower, double sinks, and walk in closet. There is a separate living area which makes it perfect for airbnb or multi-generational living. Country living with no hoa. Note the closet in the separate living space can be converted into a private bath, process was not completed. Breathtaking home!! Bring your fusiest buyer,, this 4 bedroom 2. 5 bath + den home boasts custom stonework throughout, slate flooring in all the right places, new! Neutral carpeting - gorgeous fireplace - den/office - formal dining & custom media room/loft upstairs. The kitchen has upgraded cabinets with lots of storage and huge island that opens into living room. Master bedroom is located downstairs!! With huge walk in closet, his and hers sinks and separate shower and tub. Outside enjoy your maintenance free, artificial grass lawn, covered patio w/ paver extension, and in ground trampoline. Around the corner from 1 of three community pools. Take advantage of mountain views, walking paths, entertainment, dining and so much more. !